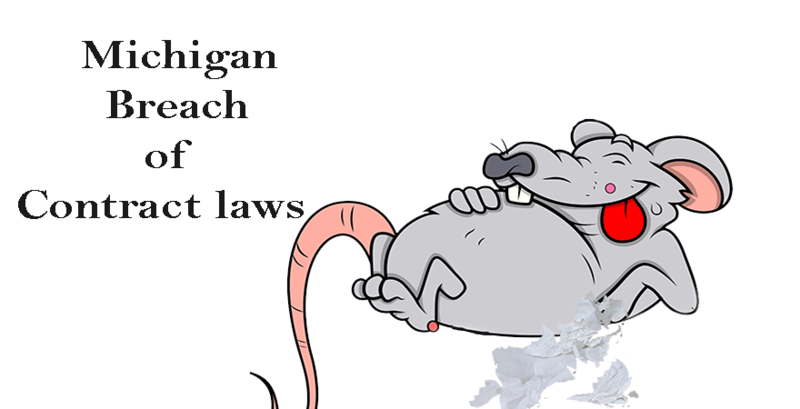 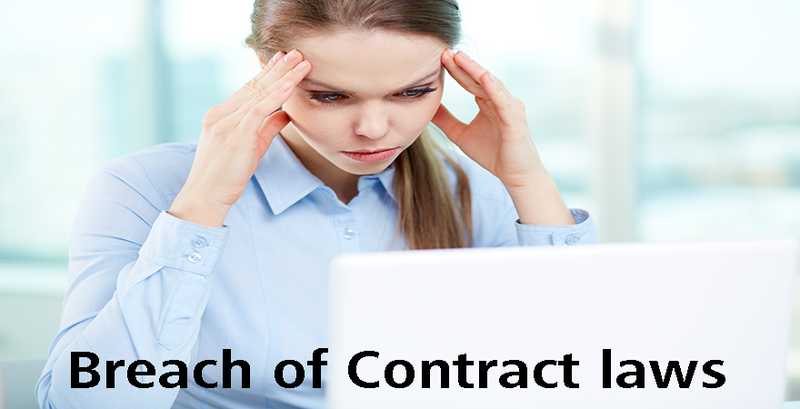 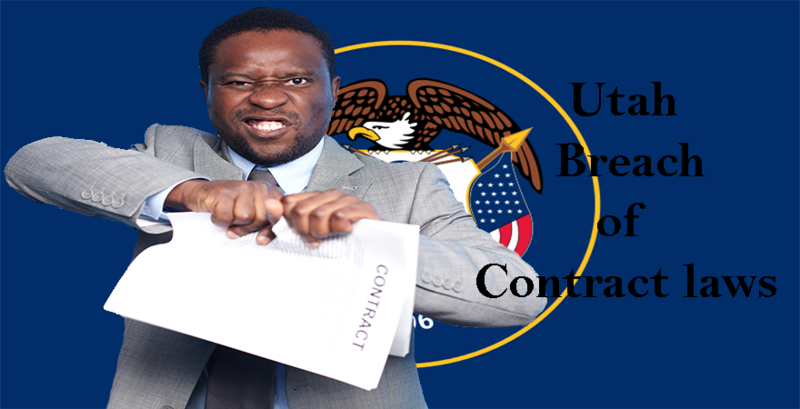 Utah Breach of Contract laws consider four basic factors as the prima facie evidence for determining breach of contract. 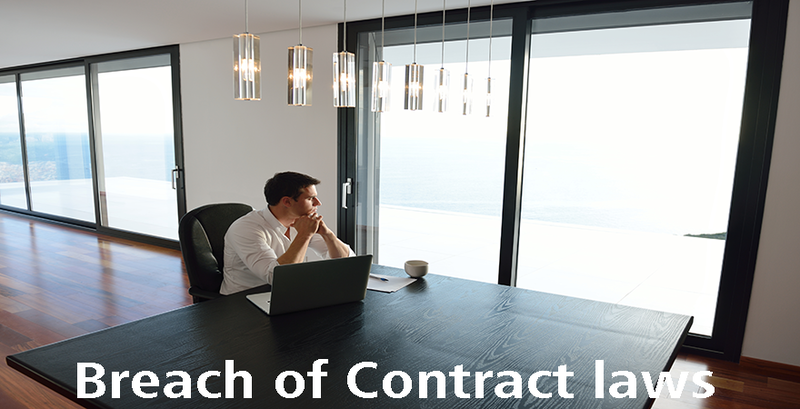 There should an actual contract between the parties that satisfies the legal requirements of a contract. 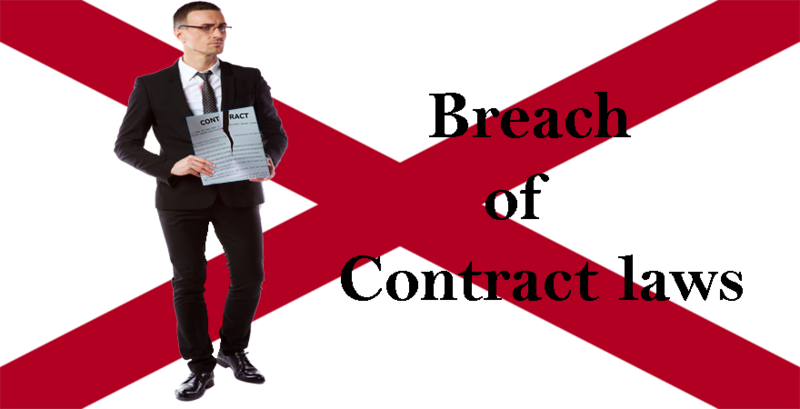 The party seeking recovery for breach of contract should have carried out his promise under the contract. 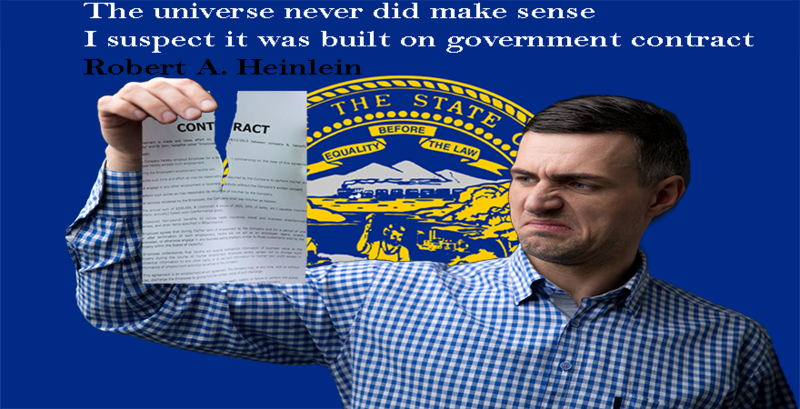 The other party should have defaulted in his promise or made himself incapable of performing the contract. 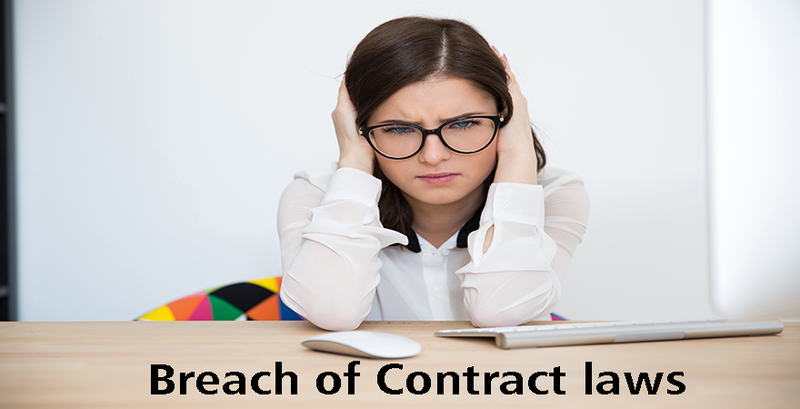 As a result the person seeking recovery has suffered damages or financial losses. 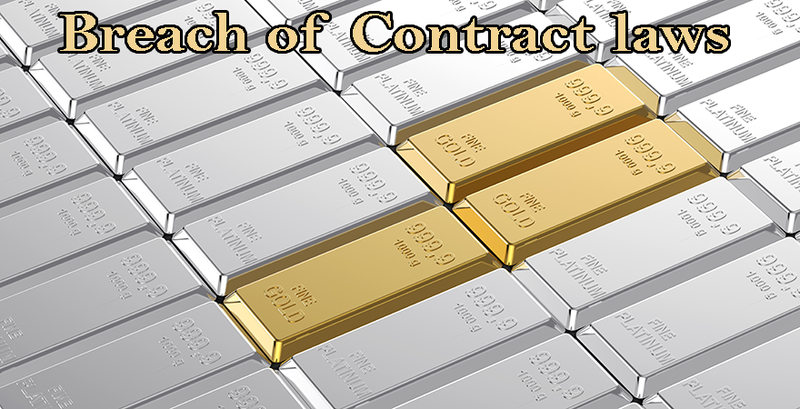 The court may order for financial compensation or specific performance like previously agreed upon in the contract.